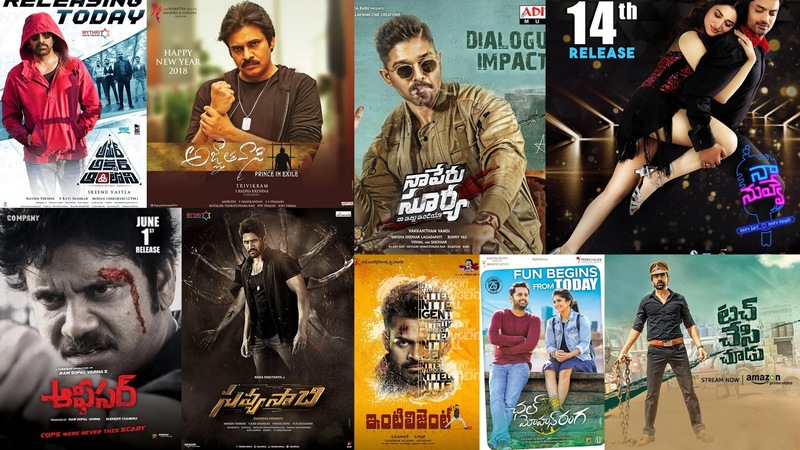 Tollywood has witnessed some mixed results in 2018. We have already posted our Top 5 Surprising Hits 2018. And now here are our Box Office 2018: Top 10 Tollywood disasters of the year. These big-ticket movies unfortunately turned out to be unexpected disasters and burnt huge holes in the pockets of their producers and distributors. 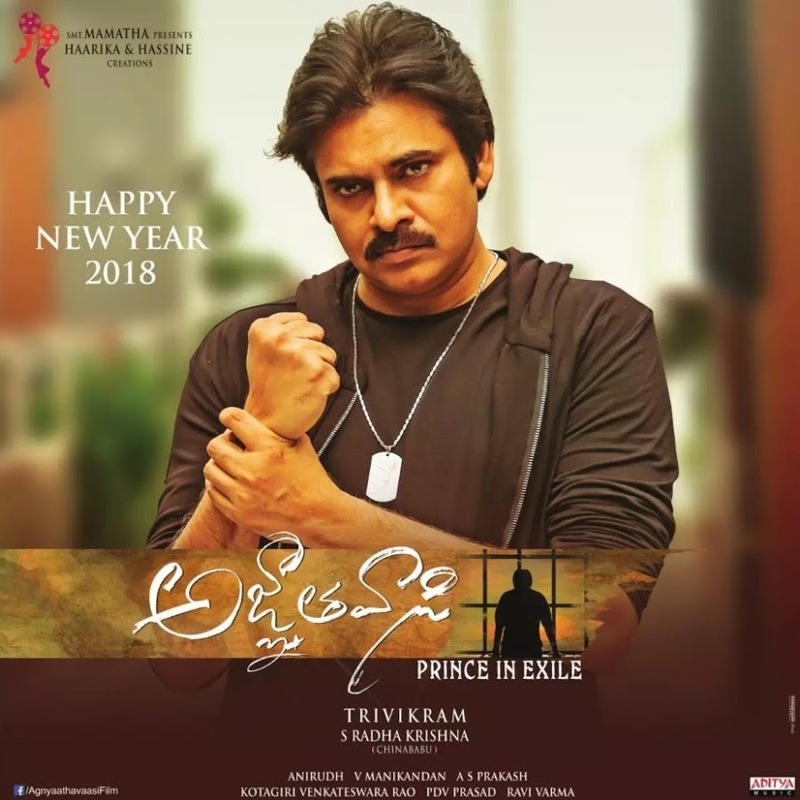 Pawan Kalyan and Trivikram Srinivas combo Agnyaathavaasi released with sky high expectations, and the film has done a pre-release theatrical business of Rs 125 Cr. But the movie ended up as below average fare and distributors incurred huge losses. Ravi Teja's Touch Chesi Chudu directed by Vikram Sirikonda released with decent expectations. The movie has been released with decent theatrical business of Rs 25.20 Cr, but it had ended up collecting less than 10 Crores. Touch Chesi Chudu failed to attract neither sections of audiences. One expects a decent commercial entertainer from director VV Vinayak. 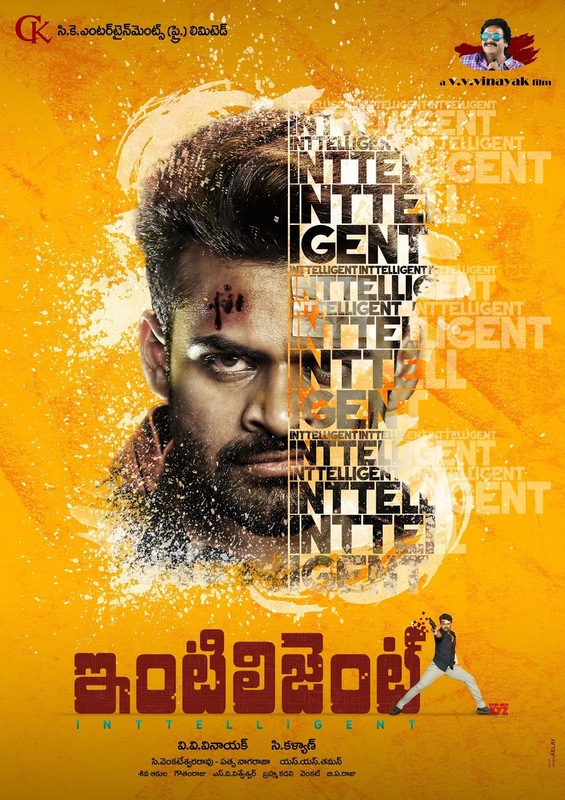 But this Sai Dharam Tej starrer Intelligent is a disastrous movie in all aspects and the film minted Rs 3.8 Cr, while theatrical rights were sold out for Rs 27 Cr. Nithiin's Chal Mohan Ranga is associated with bigger names like Pawan Kalyan and Trivikram Srinivas. But the movie however failed to please the audiences. Chal Mohan Ranga recovered only 8.60 Cr share for full run while the movie's pre-release business is of 20 Crores. 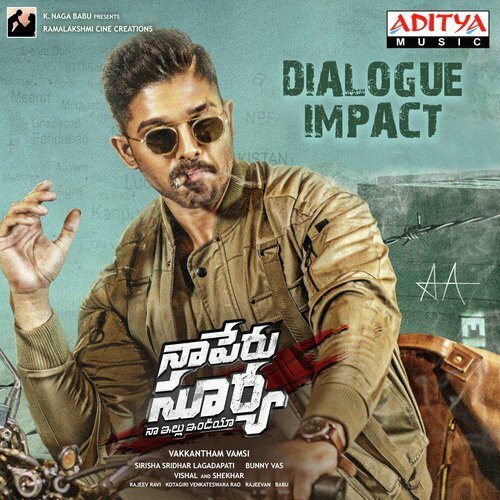 Stylish Star Allu Arjun's Naa Peru Surya is another film that released with massive expectations but ended up as a huge dud. The film's pre release business was around 78 Crores but it has ended up collecting around 50 Crores. Despite Allu Arjun's huge efforts for the movie, the film sank at the Telugu BO. Vakkantham Vamsi failed miserably with his directorial debut. Officer will remain as Nagarjuna's career biggest disaster. Nag's fans were highly disappointed with the actor's choice of the script. Ram Gopal Varma completely failed and it opened to a disastrous talk in all territories. Officer resulted as a biggest disaster in the history of Telugu cinema by collecting less than Rs 1 Cr share. Naa Nuvve starring Kalyan Ram and Tamanna was publicized on good scale. The theatrical rights are valued more than 10 crore worldwide, but it collected a theatrical share of 1.05 crore world wide, ended up its run in 1st weekend in many centers. 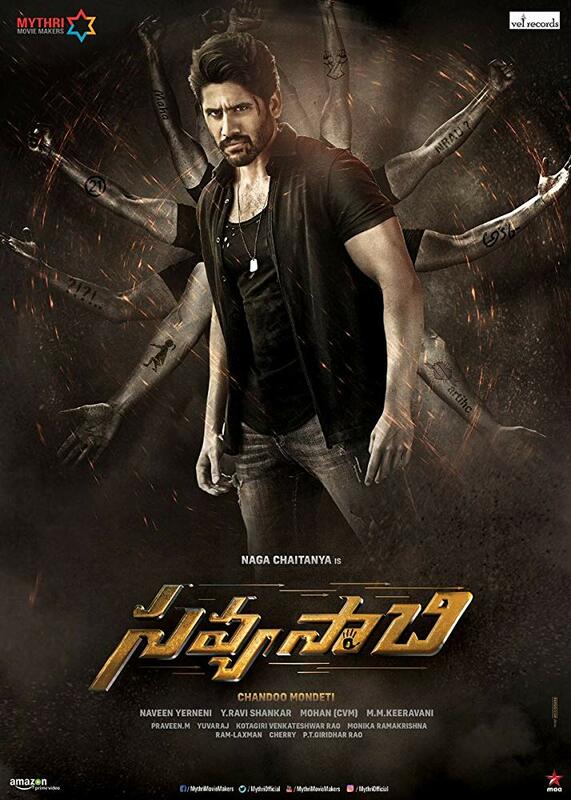 Naga Chaitanya's Savyasachi theatrical trailer raised huge curiosity among audiences, and it has impressive cast and crew. But the film has ended worldwide run with a distributor share of 9.87 Cr when the worldwide theatricals of the film are valued at 23 cr. 2018 is definitely not the best year for Ravi Teja on films front. He faced back-to-back disasters in the form of Touch Chesi Chudu, Nela Ticket and even Amar Akbar Anthony. Despite teaming up with Srinu Vytla, Amar Akbar Anthony ended up as Box-office dud. The film's worldwide theatricals are valued at 20 cr while the recovery is mere 30 percent. 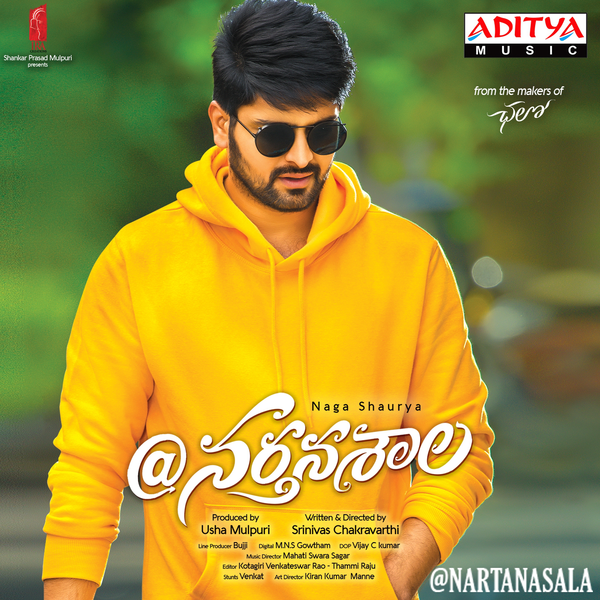 Other Tollywood 2018 releases that witnessed disaster result include Nithiin's Srinivas Kalyanam, Vijay Deverakonda's NOTA, Nani's Krishnarjuna Yuddham, Vishnu Manchu's Achari America Yatra, Sai Dharam Tej's Tej I Love You, Bellamkonda Sai Srinivas's Kavacham, Sakshyam.